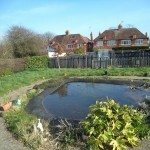 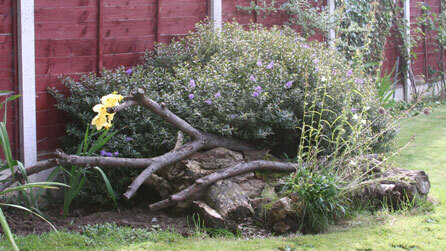 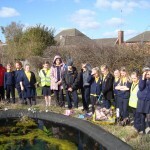 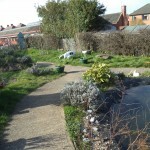 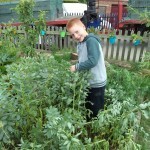 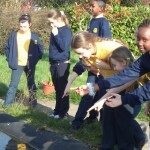 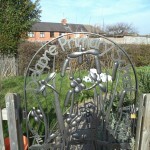 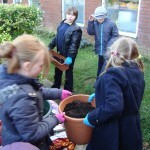 This club is run on an ad-hoc basis, as and when gardening work is needed around the school grounds. 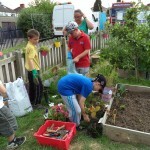 Parent volunteers Alice Whitehead and Alison Feetham, along with a staff member, will be running regular after school sessions through out the summer term for year 3 and 4 children to get involved in gardening and learning in the outdoors. 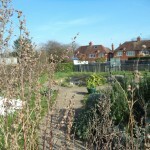 They will be undertaking all kinds of tasks as the ‘Delapre Diggers’ including planting and maintaining the newly dug vegetable plots. 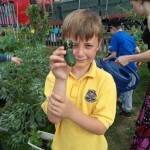 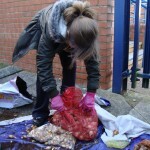 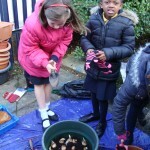 During their last gardening session, the Delapre Diggers harvested the products of their hard work over this term. 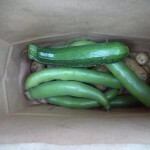 They each took home a bag full of vegetable goodies they have grown such as courgettes, cucumbers, broad beans and potatoes. 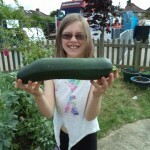 Everyone agreed there was an impressive selection available, that’s sure to encourage healthy eating. 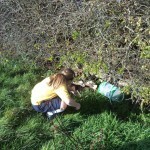 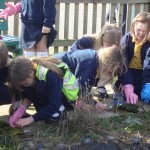 Other tasks included wild grasses identification and replanting the ‘strawberry wellies’ with summer flowers. 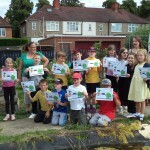 Each gardener was presented with a certificate and received thanks for their hard work during each session. 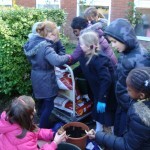 Their enthusiasm and efforts have been immense and they’ve learned a lot about gardening and nature along the way. 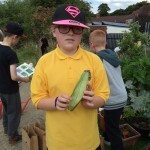 A huge thanks to Mrs Gordon, Mr Kelly, Mrs Whitehead and Mrs Feetham who have run the club and put so much effort into the fun activities. 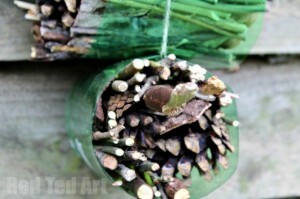 Sessions will resume in September. 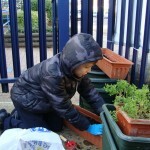 Mrs Wimborne has year 5 helpers who plant, weed, water and look after the school playground planter boxes. 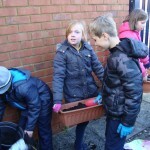 Miss Letts and year 5 eco heroes planted 100s of bulbs in pots (donated to the school) in November which are displayed outside the year 5/6 corridor and in the wildlife garden. 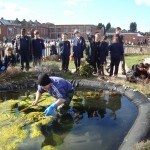 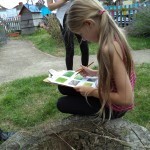 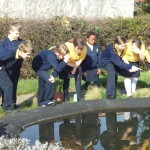 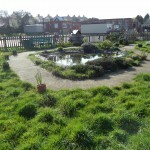 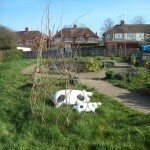 The wildlife garden in the playground is now being used by all year groups as part of science topics as well as other subjects and gardening/nature club. 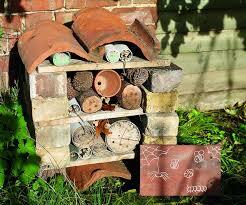 There is a collection of books in the year 5 corridor for identifying plants, flowers, wildlife. 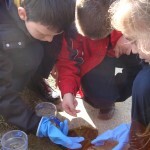 We also have a large range of minibeast/bug hunting and pond dipping equipment. 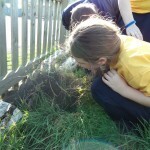 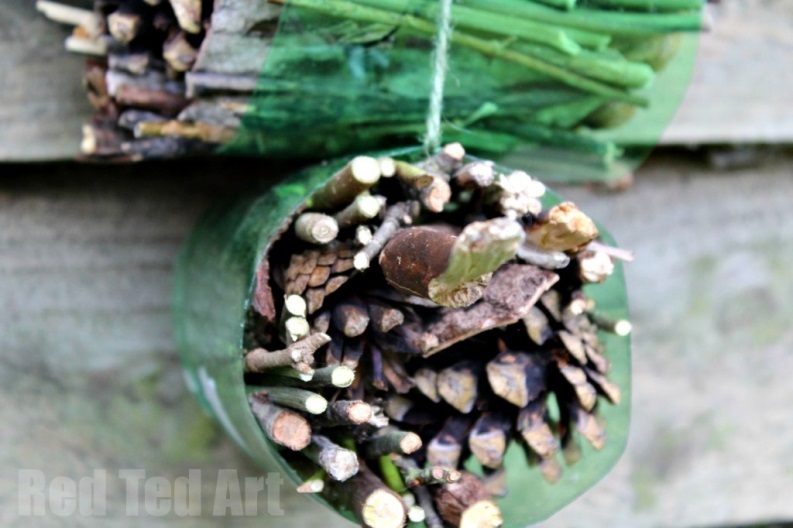 School council KS2 members assisted Miss Letts in building bug hotels and looked at the wildlife/bugs that already exist in the wildlife garden. 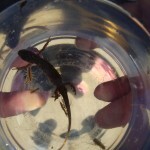 Eg: newts, woodlice, spiders. 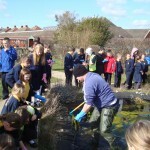 I’ll be back in my waders again this year to see if we have any new species visiting Delapre. 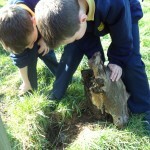 Great opportunity to see things that you just didn’t realise were there.